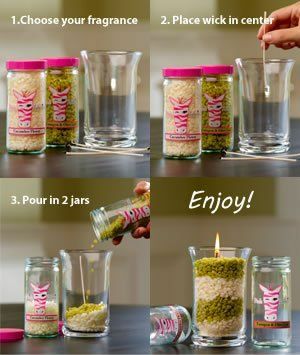 Pink Zebra is a candle company that offers an exclusive product: SPRINKLES! 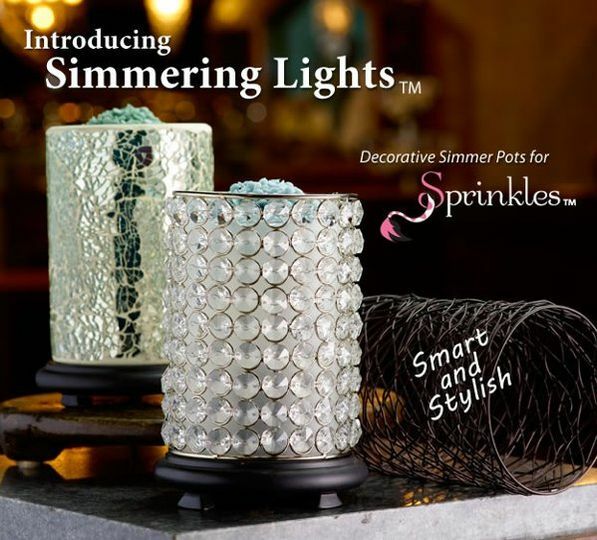 Sprinkles resemble dip 'n dots ice cream and can be added to existing candles or used to make your own unique candle. 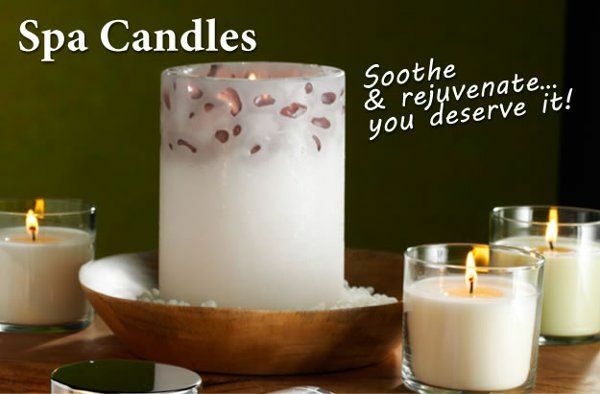 Sprikles are available in over 40 fragrances. 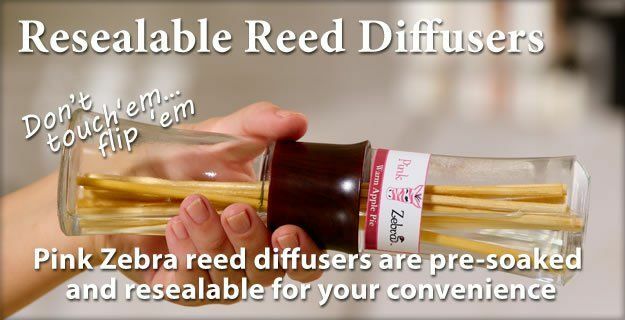 Our other products include RESEALABLE reed diffusers! 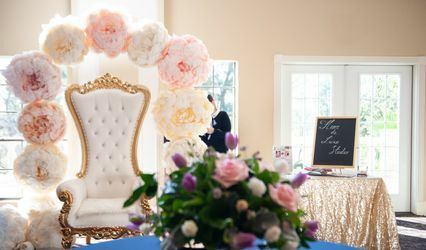 We also offer simmer pots, filled candles, and simmering lights with interchangeable shades to match the style of your event. 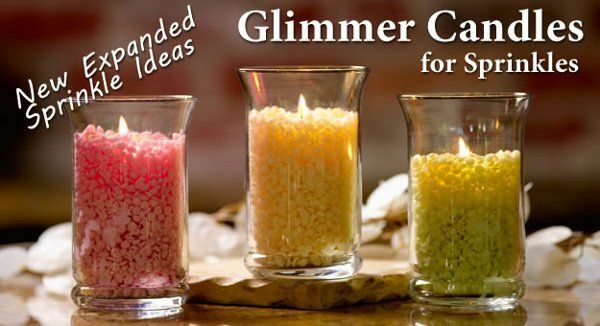 Pink Zebra's sprinkles come in a variety of colors and fragrances so that you can find your perfect color and scent scheme. 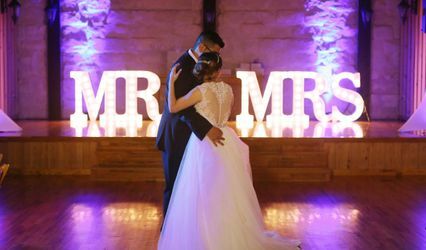 We provide lighting and decor for your event. Our reversible caddy provides you with an elegant way to display soaps and lotions in restrooms. That way, your guests are provided with something extra special even when then step away from the party. 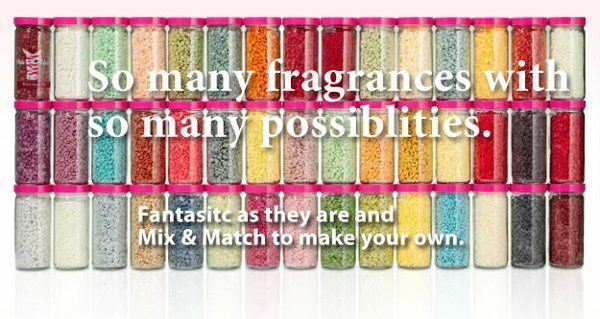 Sprinkles come in over 40 different fragrances and a variety of colors! 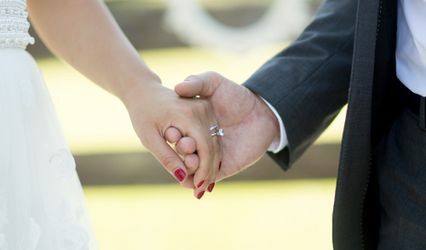 You can even give out Pink Zebra products in gorgeous and fun boxes to your guests as party favors!